For use on non-porous and highly varnished surfaces, Bonding Agent can be used to mix in with your milk paint to ensure a good bond to the surface without chipping. 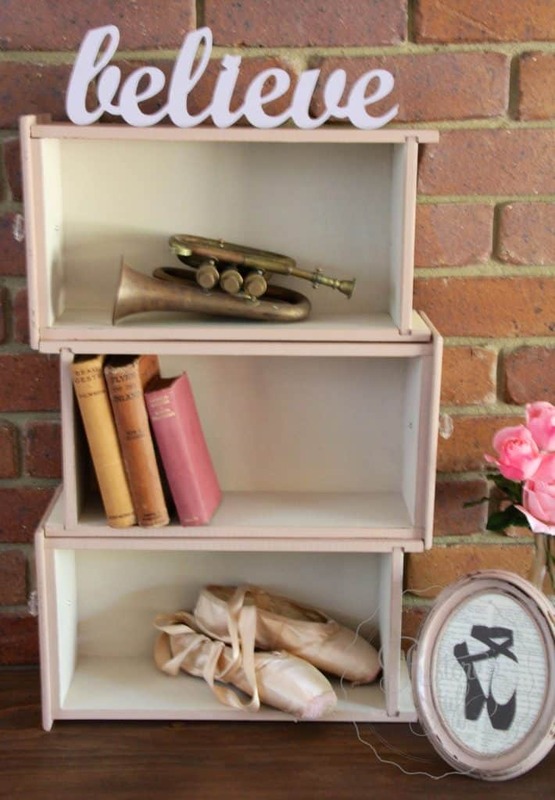 A sample size (30g) will paint a side table, several mirror frames or a small chair. A 230gm size packet will paint a dresser and a side table. A 460gm packet will paint a large hutch. 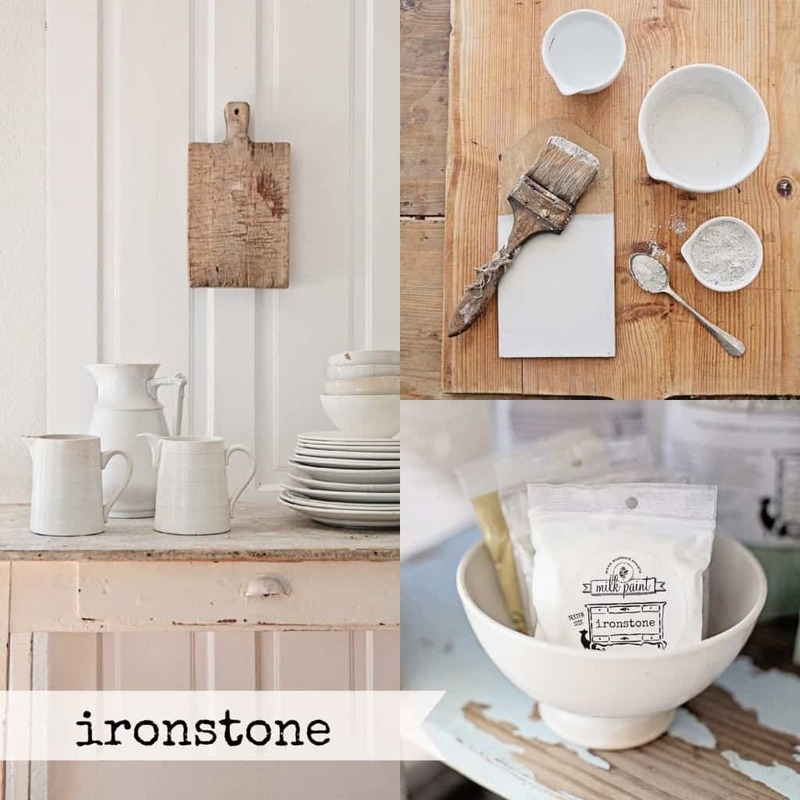 It’s a powdered, all natural paint (no VOC’s) that has been around for thousands of years. It was found in the pyramids in Egypt and on ancient cave paintings. It’s been used in America for years on furniture, walls, barns, etc. 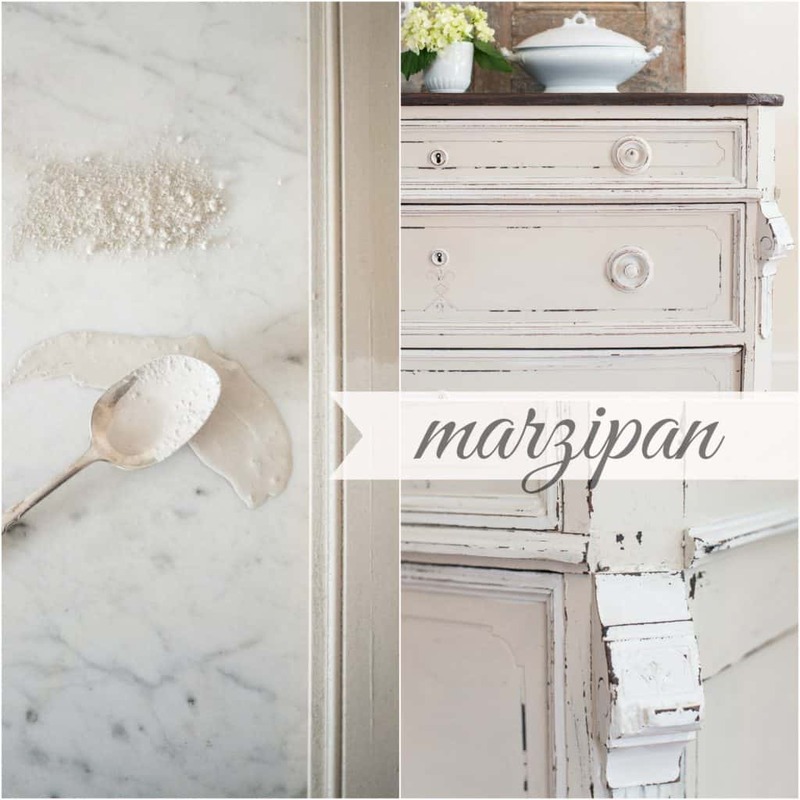 It is a versatile paint that can be used to achieve a variety of looks from chippy and distressed to smooth and sleek. 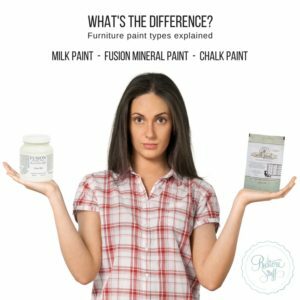 There are many ways to mix the milk paint, we offer guidelines on how to mix it and what consistency to look for, however we encourage to always test out a small amount to make sure that you are happy with the mixture. 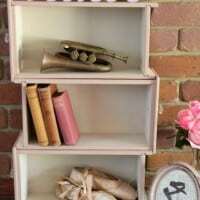 Milk Paint can be used as a stain or a solid opaque paint, depending on how much water you add. 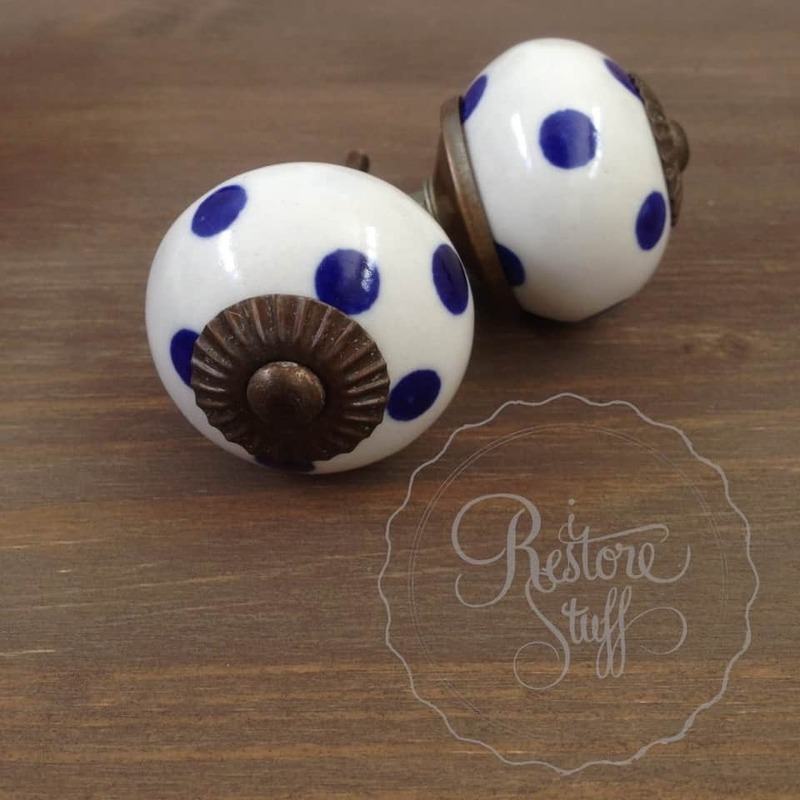 Mix one part water to one part Milk Paint powder. Add water to container/jar first, then add powder and mix with a whisk, electric milk frother or blender. For a super smooth finish,use a blender for best results, otherwise mix with a frother or a whisk for an additional 1-2 minutes for a super fine mix. 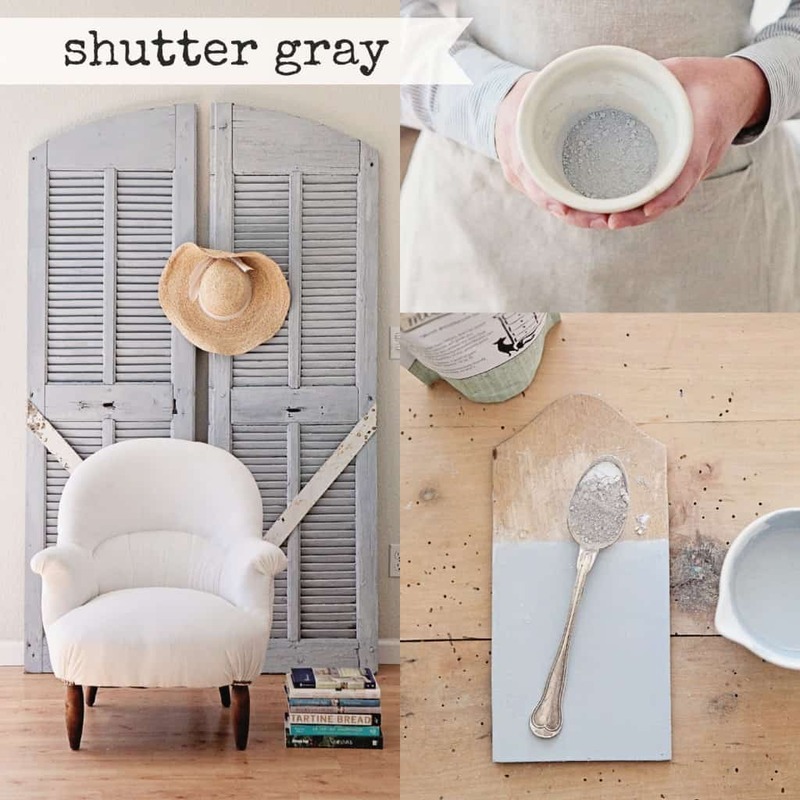 Mixed Milk Paint should have a table cream consistency for opaque coverage. Once satisfied with consistency, test out a small sample to see if desired consistency is reached. If the brush drags, the mixture is too thick (opaque) and you need to add more water. If sample drips and is too thin (transparent), then add more powder. Adjust as required, and start painting!